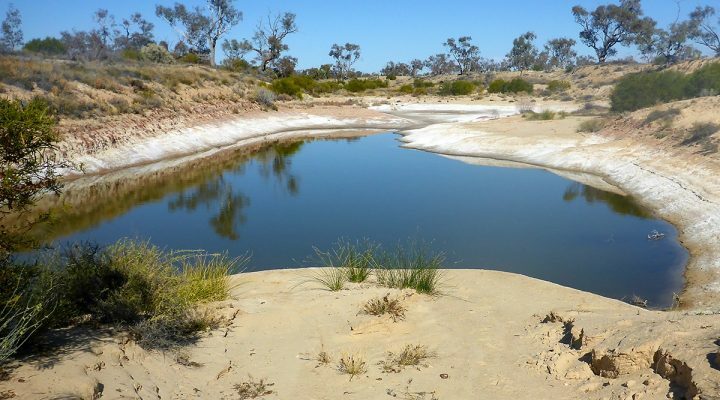 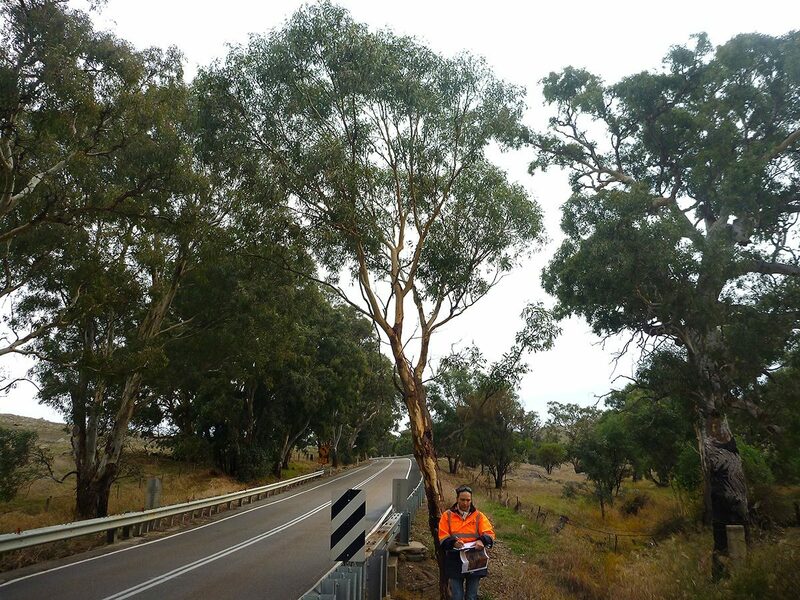 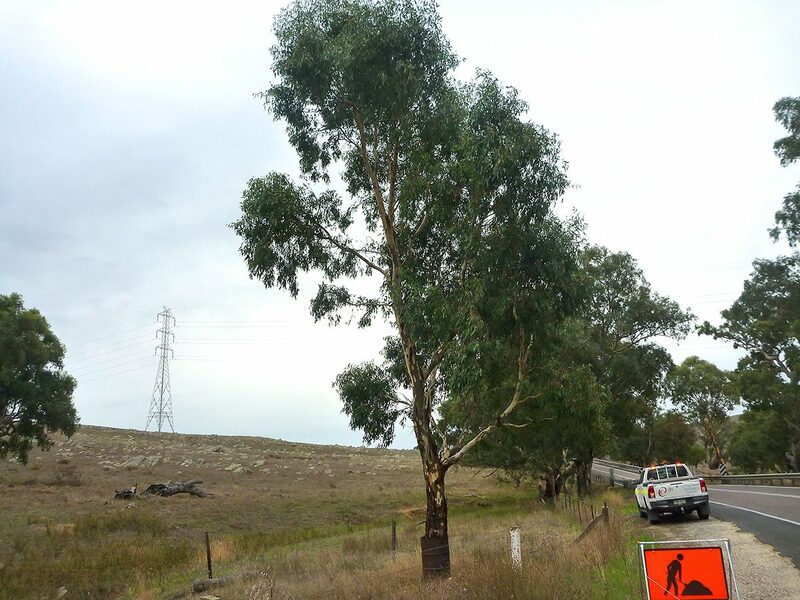 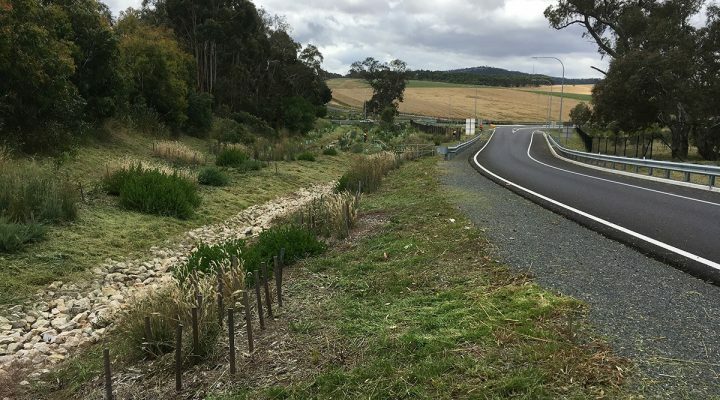 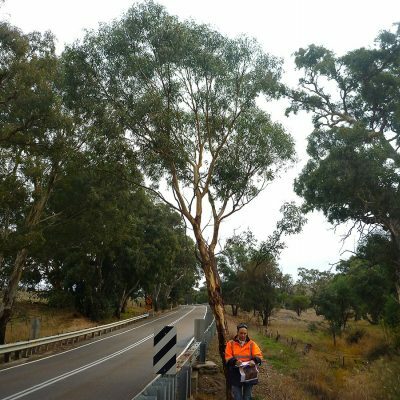 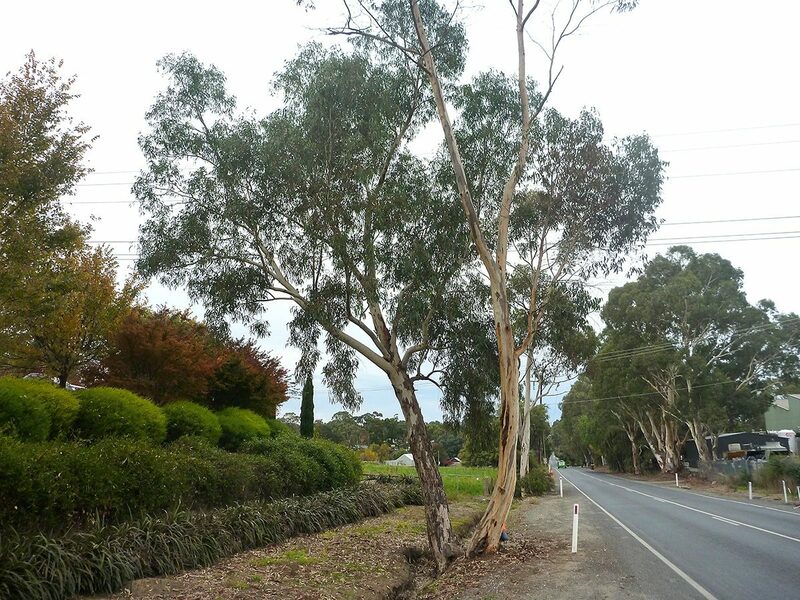 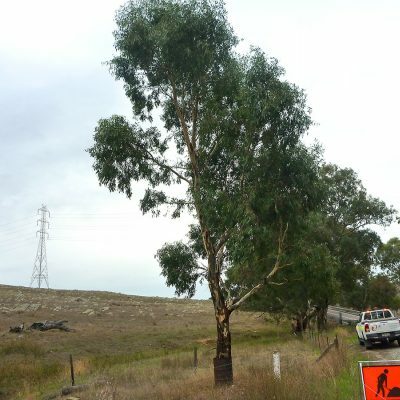 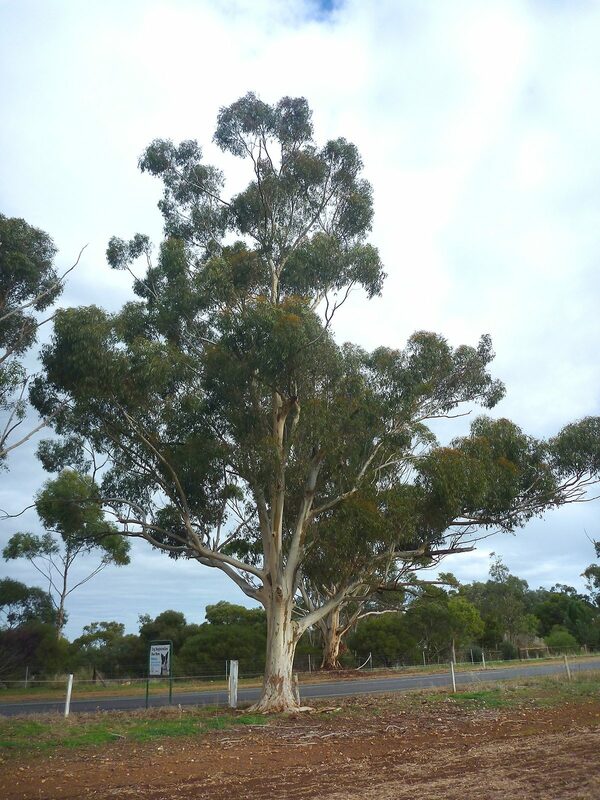 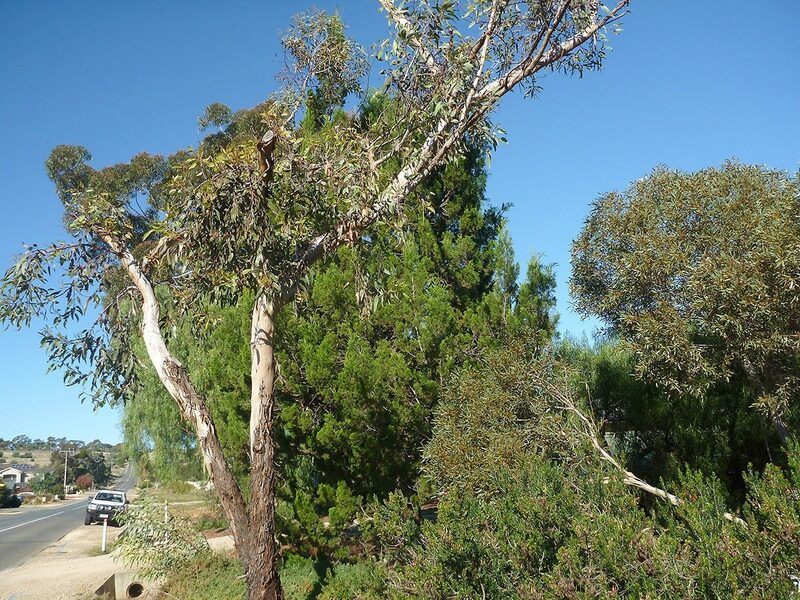 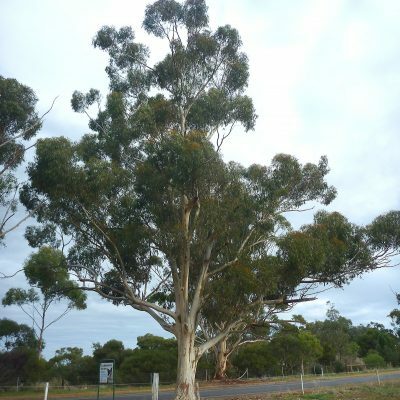 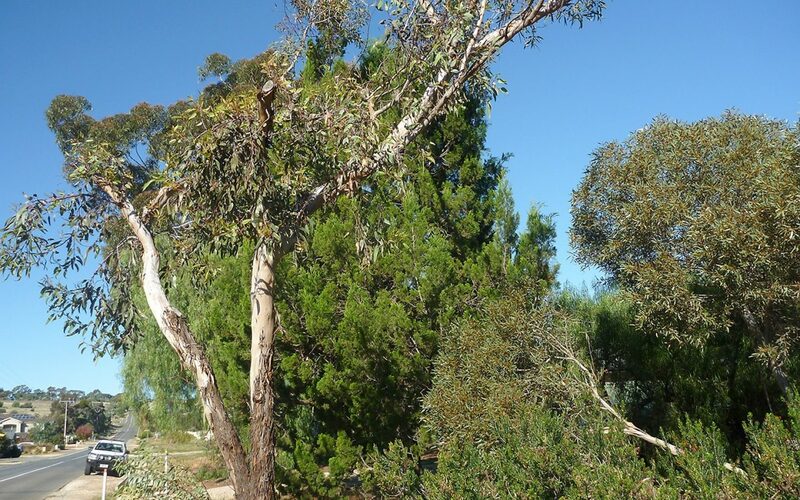 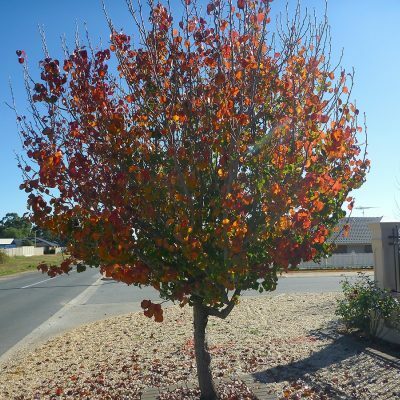 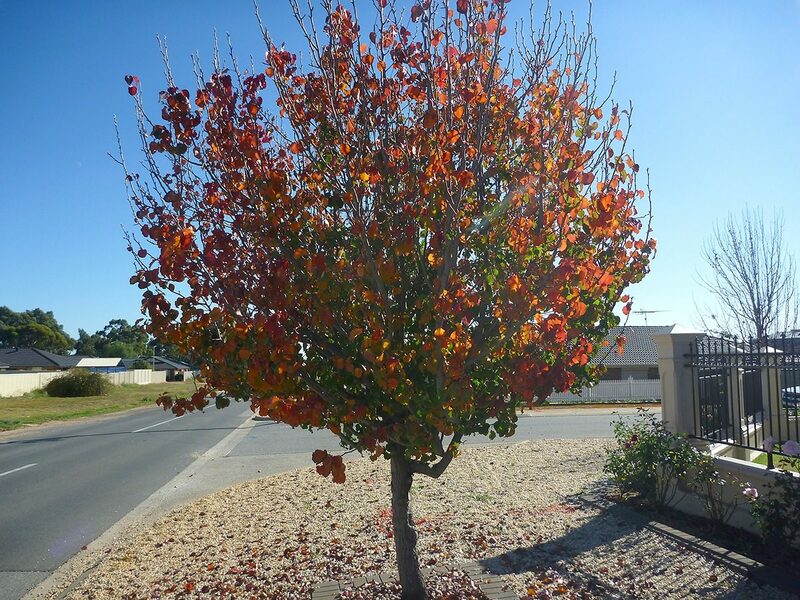 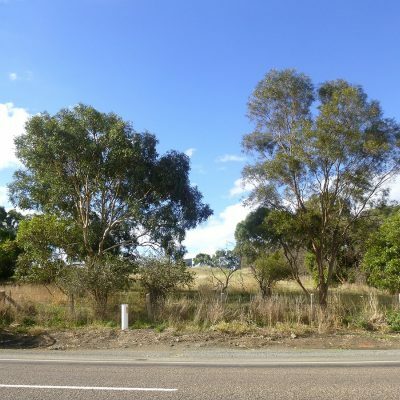 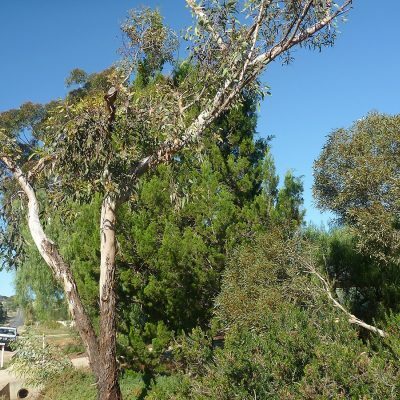 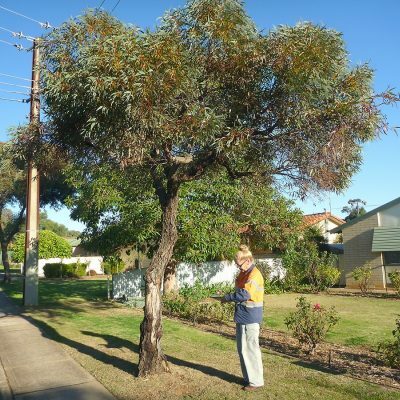 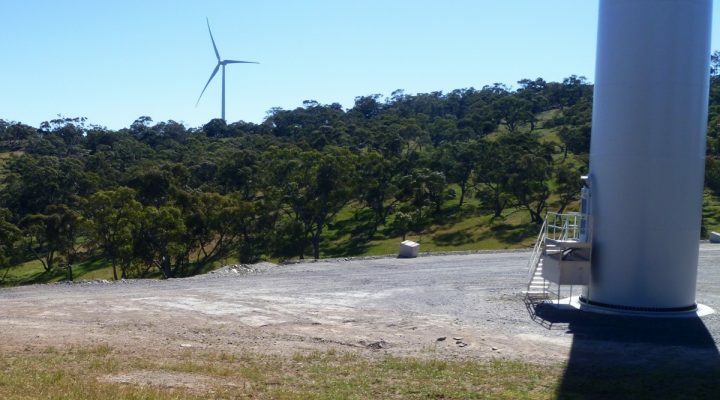 EBS Ecology has been contracted by the Department of Planning, Transport and Industry (DPTI) for many years to deliver environmental services and advice to numerous State Government development projects across South Australia including metropolitan areas. 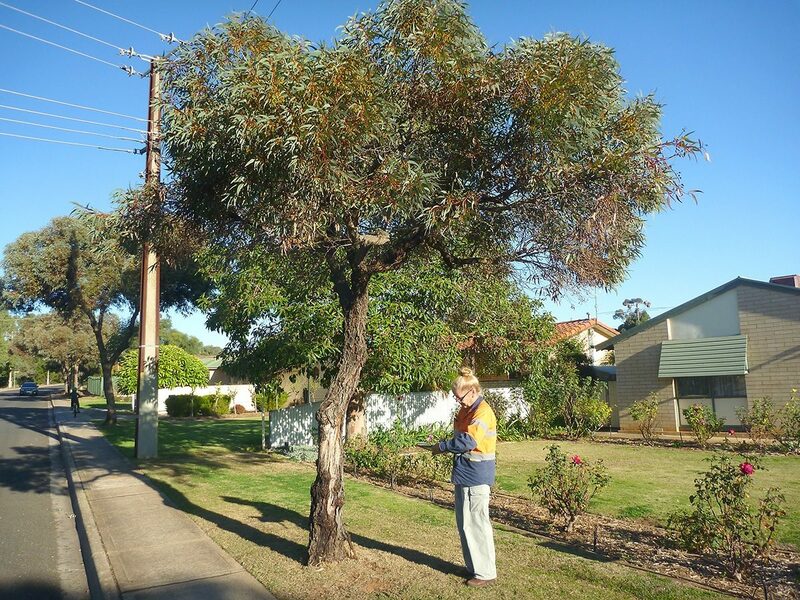 Vegetation assessments are undertaken as per the VE 101 Vegetation Survey Guidelines developed by DPTI. 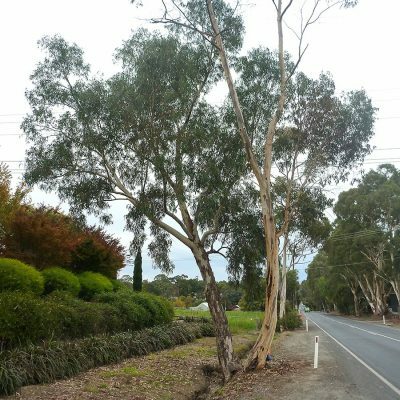 As per the guidelines, scattered trees are recorded as individuals or small groups and for patches of vegetation, associations are determined and the quality of vegetation mapped. 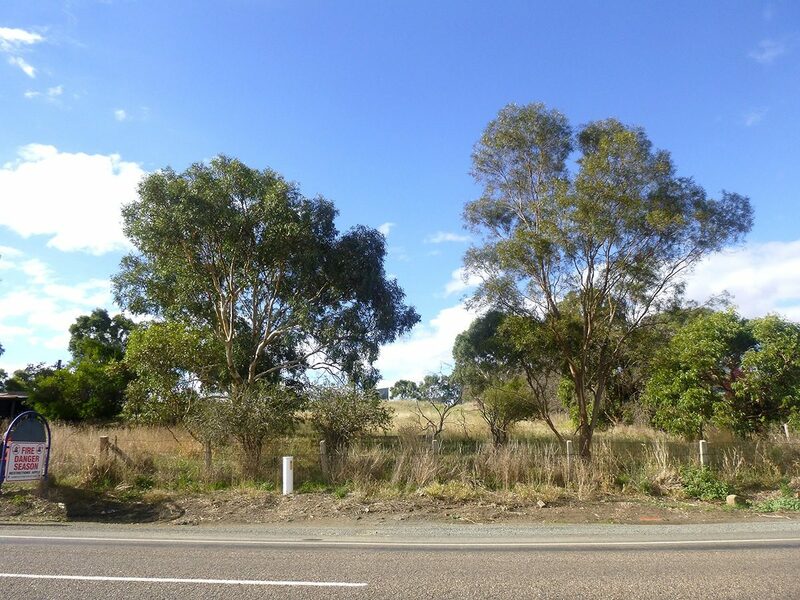 Data collation/analysis and reporting undertaken by EBS Ecology are in accordance with the VE 106 Vegetation Survey Data Sheet template and the VE 102 Vegetation Survey Report Template as per DPTI standard requirements.